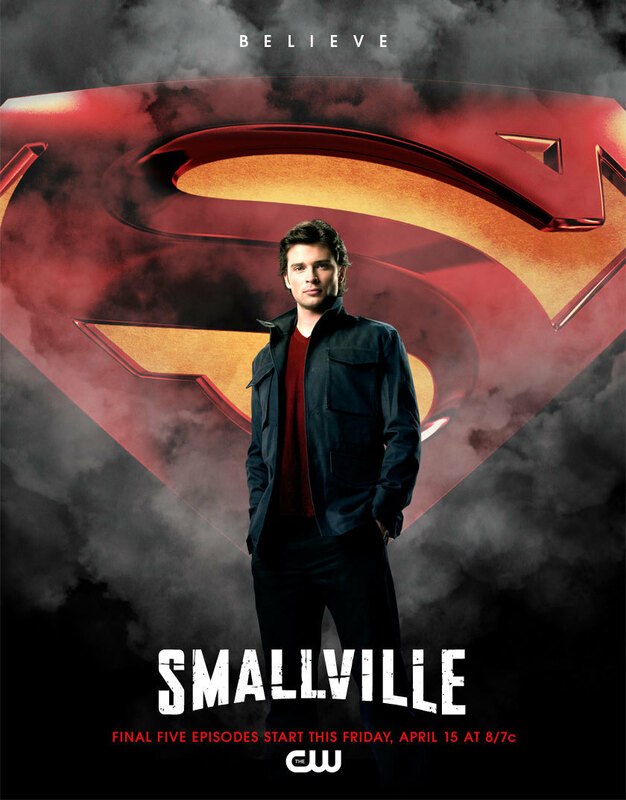 स्मॉल्विल Poster Promotion [Final 5 Episodes]. . HD Wallpaper and background images in the Clois club tagged: smallville season 10 clark kent superman.